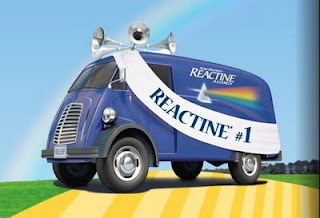 Sometime tomorrow (February 21, 2012) Livingwell.ca is giving away free samples of Extra Strength Reactine. There will only be 20,000 available, so you have to be quick! NOTE: Sign into LivingWell.ca, then click "Trials and Special Offers" for your free sample. While you are waiting, register if you haven't already and check out their coupons!